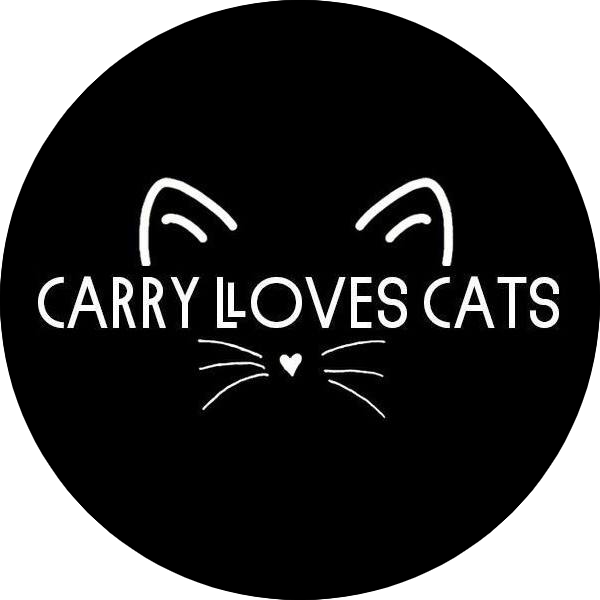 Been a while since I posted, so I thought I'd better catch you up on everything that has been happening in the land of Carry & Cats. Firstly, we have a new foster. His name is Monty and he's estimated to be 3 years old. I am so in love with him. He's such a … Continue reading Catch Up!